ParkMeApp provides you the detailed information about parking spots and the facilities provided by them. 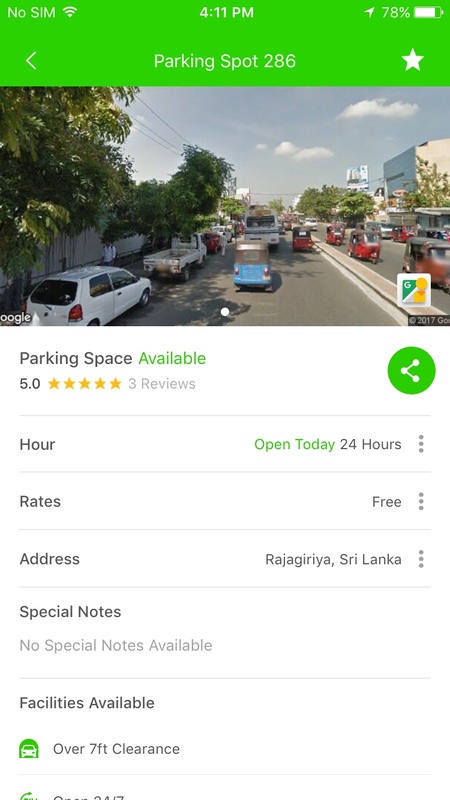 ParkMeApp provides you the detailed information about parking spots and the facilities provided by them. 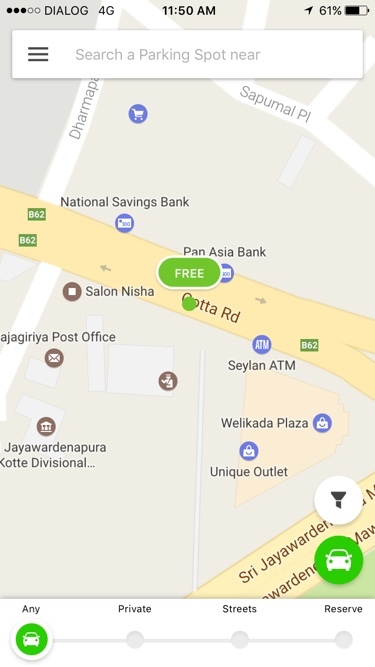 You won’t have to look for these parking spots separately as the app itself provides you sufficient information upon which you could make a good decision. ParkMeApp gives you information such as the name of the parking space, availability, address, ratings and the facilities that are offered by these spots. You can pick a spot based on the facilities such as . As an owner of a vehicle it is important for you to know about facilities offered by the parking spot to get the maximum benefit for the price you pay. First, pick a spot that you may want to consider. Open the spot page which consists of all information, such as price, opening hours and facilities. 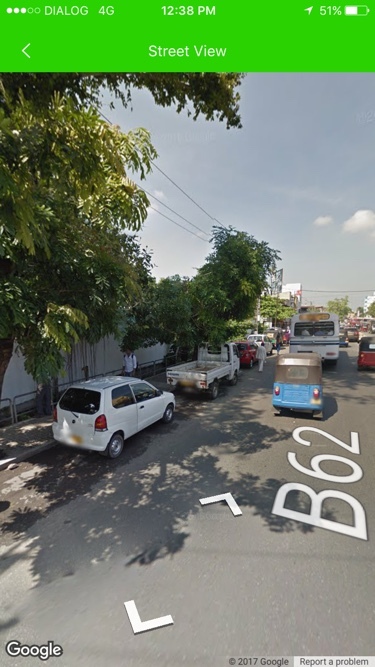 Open parking spot images and view it on Street View to get a real image. ParkMeApp is necessarily a comprehensive application that fulfills all your modern needs and requirements.